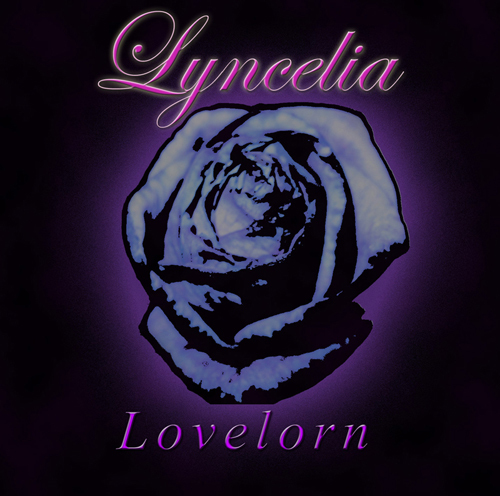 “Lovelorn” lyrics are principally about Melancholia, fear of incertain and sad future due to my state of mind at this time. There is also some references to the myth of Orphée (song Lovelorn). The feeling to lose love once and when you’re about to recover it you lose it twice and forever. The songs of this album were written between October 2007 and August 2009. The First one was “Persistence of Vision” in October 2007 and the Last one was “Diamonds” that comes in august 2009. Lyrics written by Alexis B. Believe the shades – Reality or fond? Music & Lyrics written by Alexis B.
Clemency, do you want to spare our disillusioned dreams? Love, what is your beauty? – A seems of life? A seed of suffering? – Or Just the pain of the knife?